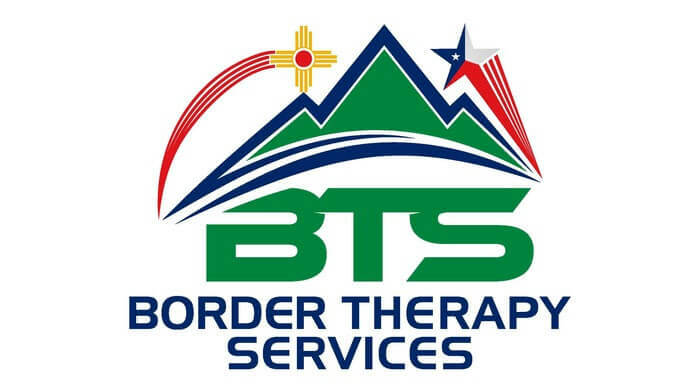 At Border Therapy Services, our physical therapists are highly educated, licensed health care professionals who are dedicated to helping their patients get results. As a patient you have the right to receive physical therapy at any place you choose. At Border Therapy Services, you will receive the highest quality care while achieving the results you need. We pride ourselves on providing a positive, encouraging environment with well-trained, friendly staff. We are confident in our ability to help you reach your goals and live a pain-free life. Our scheduling is easy and we offer a convenient location and appointment times for you. We have morning and evening appointments available to meet the demands of your busy schedule. Call us today at (915) 595-3535 for Texas or at (575) 339-1066 for Las Cruces.